According to the International Lead & Zinc Study Group, refined zinc production reached ~12.8 million tons (or about 28 million pounds) in 2017. The ten largest refiners include both companies that mine and refine their own zinc ores, as well as refiners that purchase from independent mines. In many cases, refiners use both their own and sourced zinc ore supplies. The statistics below are compiled from company annual and operation reports available from producer websites. Production numbers for each company indicated as total zinc production can be found beside the company's name and are indicated in kilotons (1kt). Note: 1kt equals 1,000 metric tons. 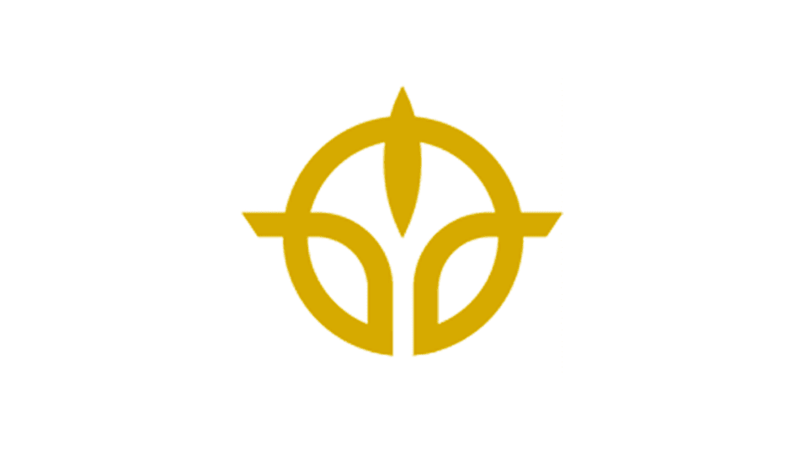 Founded in 1974, Korea Zinc Co. Ltd. is Korea's largest non-ferrous metals company and the world's largest producer of zinc. The company refined 610,000 tons of zinc in 2017, or about eight percent of global zinc production when including its sister company and subsidiary. The applications for zinc include autos, galvanized steel, and machine parts. Besides zinc, Korea Zinc is also a major refiner of lead, copper, gold, indium, nickel, bismuth, gallium, and cadmium. Producing over 1 million tons of zinc in 2017, Nyrstar accounted for over seven percent of global refined zinc production. The company's largest refineries include the Balen smelter in Belgium, the Budel zinc plant in the Netherlands, and the Hobart smelter in Australia. As of Q3 2018, Nyrstar's zinc production rose by 4% for the first nine months when compared to the first nine months of 2017. Incorporated in 1966, Hindustan Zinc Limited operates one of the world's largest zinc mines with annual production over 840,000 tons. The Chanderiya Smelting Complex has the capacity to produce 535,000 tons of zinc. The company's smelters are located in Chanderiya, Debari, and Dariba. Formed with the merging of Glencore plc with Xstrata in 2013, Glencore Xstrata (now known as Glencore) is the world's largest miner of zinc ores. In 2017, the company mined over 1,090kt of zinc from facilities in Asia, North America, Europe, and South America. The company has a 69 percent stake in Kazzinc, Kazakhstan's largest zinc producer. Former Brazilian mining company, Votorantim Metais became Nexa in 2017. Nexa owns and operates the Cajamarquilla Zinc Refinery in Peru, which has a production capacity of over 300,000 tons of zinc per year. In 2017, Nexa produced 570kt of refined zinc. New Boliden is a Swedish mining company originally founded in 1931 that produces copper, zinc, lead, gold, and silver. The company owns and operates the Kokkola zinc smelter in Finland. In 2017, Boliden produced over 500kt in zinc as the 6th largest zinc producer in the world. Boliden Tara in Ireland is Europe's largest zinc mine and has mined more than 85 million tonnes of ore since 1977. Shaanxi Nonferrous Metals is China's largest zinc refiner. Its core zinc operations are managed by Hanzhong Zinc Industry Co. Ltd., located in Mianxian County, Shaanxi Province, and Shaanxi Zinc Industry Co. The Mianxian mine produced 472kt of zinc in 2017, making it the sixth largest zinc producing mine that year. Teck operates two of the five largest zinc mines in the world. Teck produces primary zinc and zinc alloys. The Red Dog mine in Alaska is the world's second largest zinc mine. The company, however, does not refine all the ore and concentrate produced at its mines. The only zinc refining Teck does is at the company's metallurgical facility in Trail, BC. The state-controlled Chinese metals producer China Minmetals Corp. is China’s biggest and most international metal ore mining company is headquartered in Beijing. With mines in Australia, South America, Africa and other parts of Asia, China Minmetals is involved in the production of virtually every metal, including copper, aluminum, tungsten, tin, antimony, lead, zinc, rare earths, and nickel. According to the company's website, China Minmetals has 12.7 million tons of zinc in its mines and in 2018, produced 519kt of zinc. Noranda Income Fund is an income trust that owns the electrolytic zinc processing plant in Salaberry-de-Valleyfield, Quebec. According to the company's website, the Processing Facility is the second-largest zinc processing facility in North America. The facility is operated and managed by Canadian Electrolytic Zinc Limited, a wholly-owned subsidiary of Glencore Canada Corporation. Products include 'jumbo zinc' for the steel industry, zinc shot for producing electro-galvanized steel and granulated zinc for use in fertilizers and reagents.